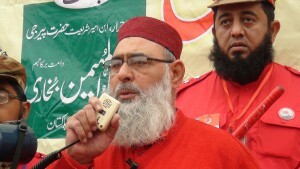 LAHORE: Majlis-e-Ahrar-e-Islam Pakistan (MAIP), the Islamist party which was second most popular political party during historic Pakistan Movement and the only opposition to Muslim League after creation of Pakistan, has decided to end six decade long self-imposed political isolation and participate in the forthcoming local bodies polls and the next general elections. “All the Islamist parties are our natural allies and we would join hands with all those parties working for strengthening Pakistan ideology and eradication of corruption,’ said Central vice president of Majlis Ahrar Islam Pakistan (MAIP), Syed Kafeel Shah Bukhari, while talking to The News. 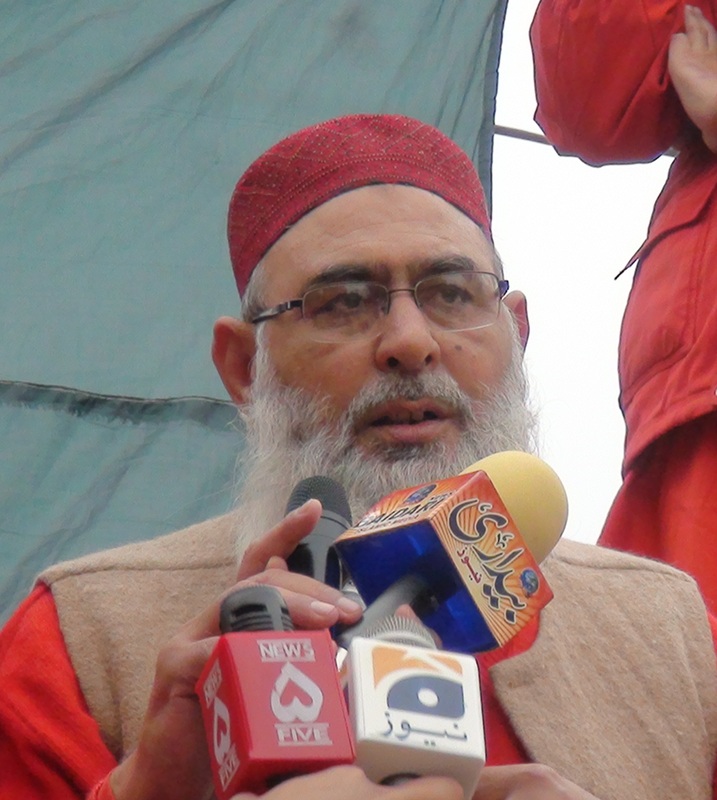 MAIP was the only party which resisted the pro-British role of Qadiyanis and their conspiracies against the creation of Muslim state in subcontinent during Pakistan Movement and also waged series of protests against the appointment of known Qadiyanis at top government slots in the newly created Pakistan. 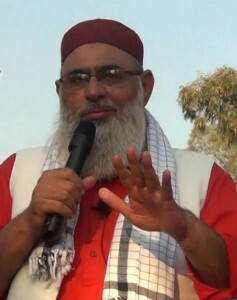 Kafeel Bukhari said MAIP would play an active role in politics in near future, adding that “country still have the people who know about their ancestors who either worked for MAIP or supported it for the big ideals it had been adhering to during the Pakistan movement and after achieving Pakistan.” Like before, the MAIP will take up the problems of the poor and middle classes, he added. To a question, Bukhari said MAIP would not find itself short of political allies, saying all the parties working for supremacy of Islam and the constitution of Pakistan will be its natural allies. He said the country was in a dire need of such parties that could work for protecting and strengthening 1973 constitution since it guaranteed the security of country’s political system. He said the Islamic articles of the constitution must be protected at all costs and the western conspiracies against those must be countered to keep the country united and stable. He said MAIP wanted strong national institutions to end the needless confrontation between different national institutions that not only undermines national security but also cause dangerous political instability. MAIP would be giving due respect to its political rivals and this fact was evident from the past record of the party before and after the creation of Pakistan. Kafeel Shah Bukhari said MAIP would focus itself for public welfare and social reforms, and added that the party would also become a strong voice against the growing extremism and terrorism in the country.